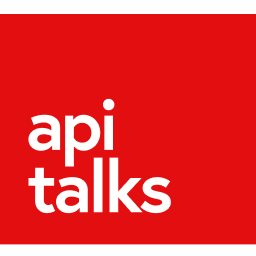 Apitalks change the way how people and organisations are providing API access to their data. Companies have valuable data, but it is a very complex task to build modern API around their data (dev experience, security, scalability, etc.). Apitalks is a scalable and secure cloud API publishing platform.